Ultra — Tested — Tested for more than 950 contaminants! Aging typically causes bones to get weaker and more brittle, which may lead to various injuries, difficulty moving and weaker body support. 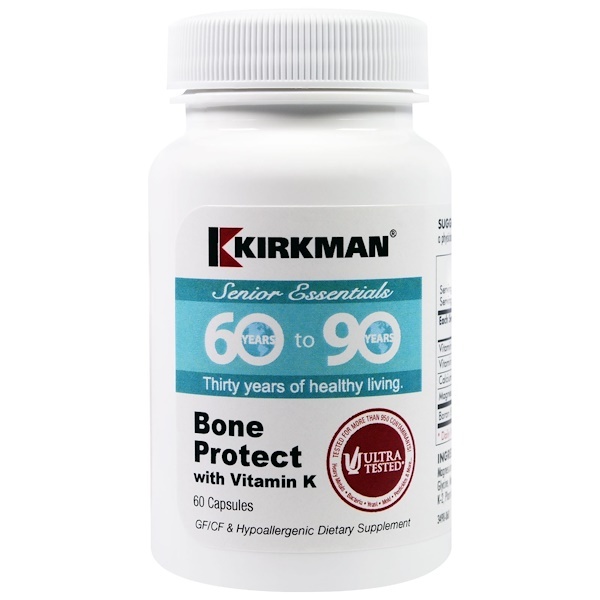 Kirkman’s Bone Protect is a hypoallergenic formulation designed to support strong bones and teeth and helps maintain or improve bone strength for seniors. 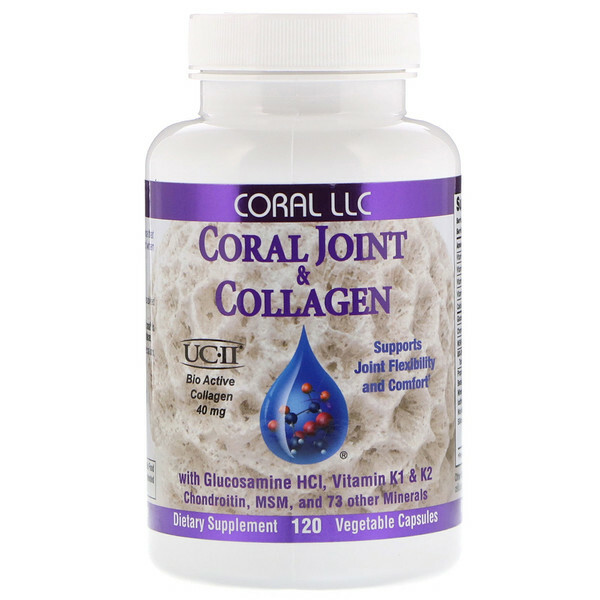 This product offers two different forms of calcium (carbonate and citrate) are combined with two forms of magnesium (oxide and glycinate) to supply 300 mg. of calcium and 150 mg. of magnesium per the two capsule dosage. 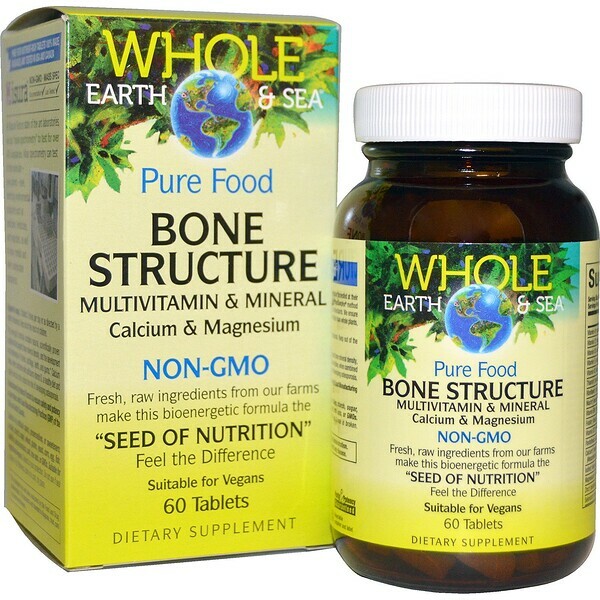 Calcium and magnesium are necessary for healthy, strong bones and teeth and limit the formation of osteoporosis. 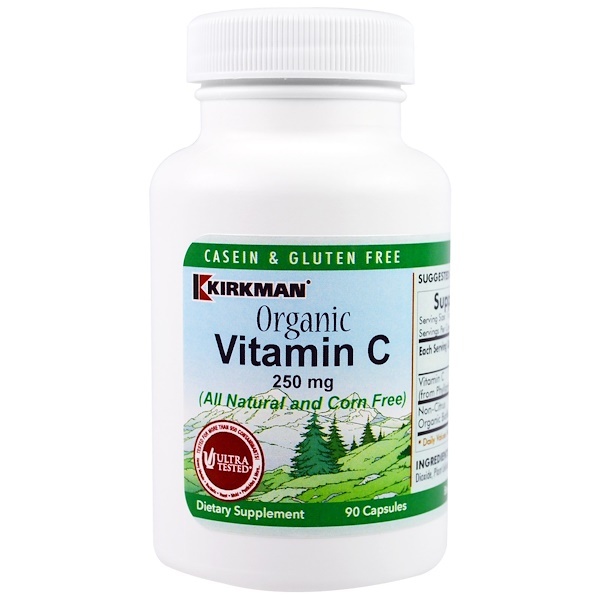 In addition, vitamin D-3 is added because this vitamin is known to enhance the absorption of minerals. 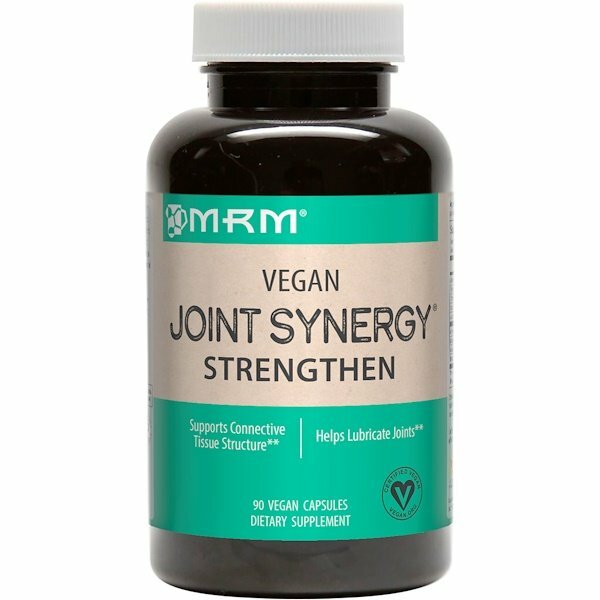 Boron is also added based on studies that indicate that boron improves body stores of calcium and magnesium and improving bone density. Boron accomplishes this by aiding the body’s retention of these minerals and limiting their urinary excretion. The normal daily dose of this product is two capsules, however up to six capsules daily may be taken depending on an individual’s daily calcium intake from food. The goal in the 60-90 years should be to have a daily calcium intake of 10000-1200 mg from diet and supplementation. In certain situations, physicians may recommend even higher doses. Free of: Sugar, wheat, casein, gluten, milk, egg, gelatin, flavorings, colorings, peanuts, tree nuts or fish. If you are pregnant or on blood thinning medication, contact your physician before using supplements containing Vitamin K.